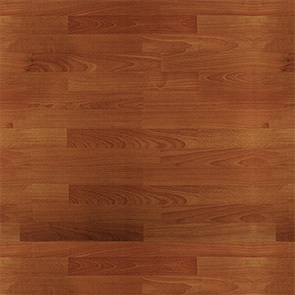 Cambridge hardwood floors and laminate floors. Cambridge, Ontario hardwood flooring installation, sending, refinishing. 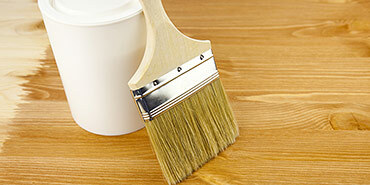 We are experienced Cambridge hardwood floors installation contractors. For over two decades now we have been delivering flooring services powered by our passion for what we do. Since the very beginning we have been measuring our success, as Cambridge flooring professionals, in growing numbers of satisfied customers. By using only the highest quality flooring materials in combination with skillful installation, we create floors that last. As Cambridge hardwood floors installation professionals we strive to become “one-stop shop” for our clients. This is why we also offer laminate flooring and custom stairs installation services and refinishing. We also never stop exploring new flooring products to make our offer even more complete. This is especially true during free estimates and consultations when we share this knowledge with our potential and existing customers. Hardwood floors installation final effect is always impressive. This type of flooring definitely takes the lead amongst other interior upgrades. After installing hardwood floors, homeowners are content to take benefit from features like improved indoor air quality and an increase in their property value. The sturdy and durable surface of laminate floors, which last for years, makes them nearly as attractive as hardwood flooring. Although artificially manufactured, laminate flooring gained immense popularity as their appearance actually resembles real wood. Many homeowners ask us to complete their flooring upgrades with stylish custom stairs and railings. Well-designed stairways and carefully chosen finishes create a sense of unity between wooden surfaces. Custom stairs often reflect the personal taste of the owner. Hardwood floors and laminate flooring materials both create one-of-a-kind look and feel, if installed properly. Their durability and ease of care make them by far the most sought after products. 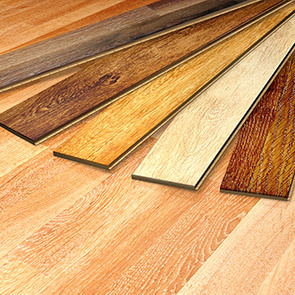 Hardwoods and laminates come in many different shapes and sizes. 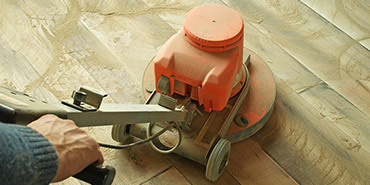 This allows interior designers and homeowners to fine tune their interior redesign projects. It is worth to note that hardwood and laminate floors dramatically improve indoor air quality and they increase the value of a property as well. 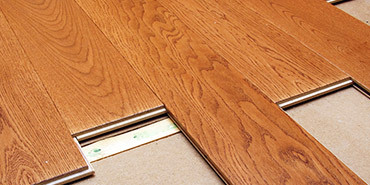 Your trusted Cambridge hardwood floors contractor is standing by. © 2019 R&E Flooring Ltd. - Cambridge hardwood floors. Website design by 77webz.